With growing affluence of Indian upper middle and upper class, the growth in demand in the multi-utility vehicle (MUV) or multi-purposes vehicle (MPV) segment has been incredible. According to some raw statistics, the segment has grown at about 18% over the past couple of years. Toyota Kirloskar’s Innova has been the undefeated champion of the segment since ever, all thanks to its size, durability and robustness. However, the under-tapped potential of the segment is luring many other players to compete with Innova. 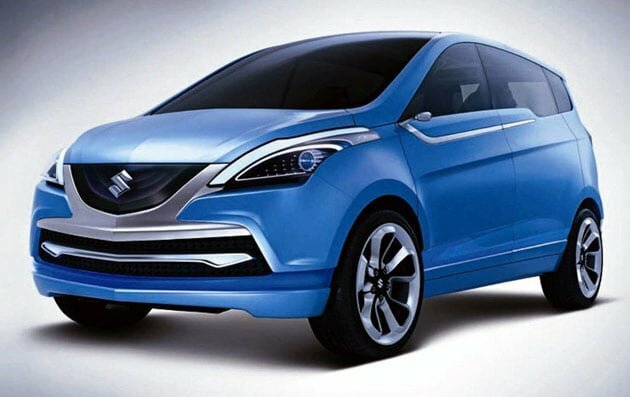 The latest one to be in the foray is Maruti Suzuki India Ltd with its announcement that it will launch a competitor to the Innova by 2017, and has been for the time being named the Maruti Suzuki RX MPV. The RX has been conceptualized as an eight-seater vehicle with a diesel engine to match 2,400 cc of Innova. Not much is known about the specifications of the MPV at this point of time. However, it will slowly unfold over the next few months as the launch time draws close. Maruti Suzuki has two MPVs in its range now, one is the Eeco and the other the Ertiga and the RX will be positioned above it. 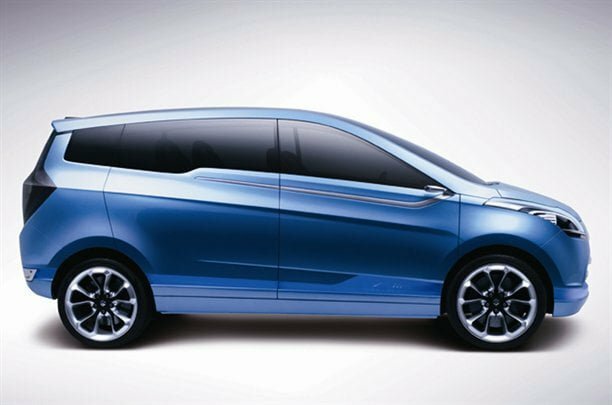 According to the recent market trends, the MPV segment is expected to grow at a pretty fast pace. Hence, the segment is too juicy to ignore. However, Maruti Suzuki’s core competence in the country has been small cars. Currently it sells about half of the total cars sold in the country. So, it will be interesting how the company keeps its forte intact while hoping to grab some pie out of Innova and some other MPV makers’ share. Do you think that Maruti should enter a more premium segment? It’s past ventures into a higher segment have not been beneficial (think the Grand Vitara and the Kizashi). What do you think Maruti should do to be able to take on the Innova? Let us know in the comments section below.